The hotel has a convenient location, so guests will be able to reach a variety of businesses as well as many attractions with ease. Those who stay at the Hotel Pipo Sanxenxo will be able to see historical sites, as well as modern galleries. Guests will also be able to find shopping areas and restaurants. The beaches are only a short walk from the hotel. The A9 motorway is close to the hotel, which is convenient for travellers. Guests will also find that public transportation is plentiful and that it will help them reach all the places they want to see. Some sites, such as the beach, are only a quick walk from the Hotel Pipo Sanxenxo. 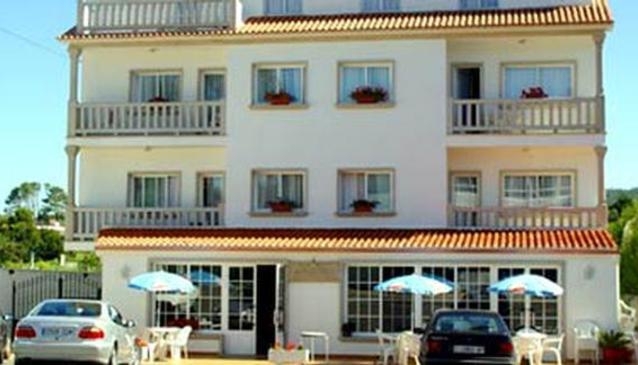 All of the rooms at the Hotel Pipo Sanxenxo have en suite facilities. The rooms also have television and either a balcony or a terrace. Those who arrive at the Hotel Pipo Sanxenxo by car will find public parking available. The hotel also has a restaurant where guests will be able to dine and a bar where they can have a drink.